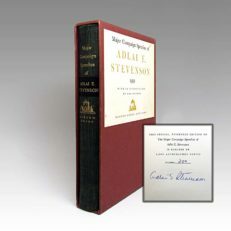 Octavo, 1120 pp, limited edition printing, slipcase in near fine condition, original cloth. 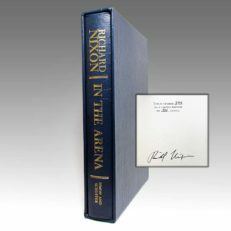 Inscribed by President Nixon on the front leaf. Comments: One of the most controversial memoirs ever written, when Richard Nixon released this book in 1978, it was met with ?The Committee to Boycott Nixon?s Memoirs.? 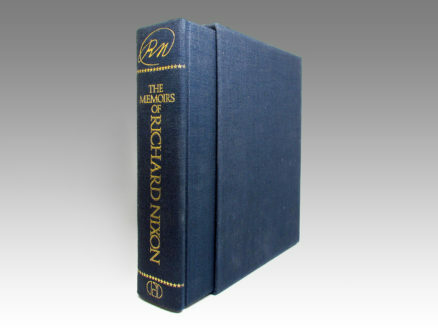 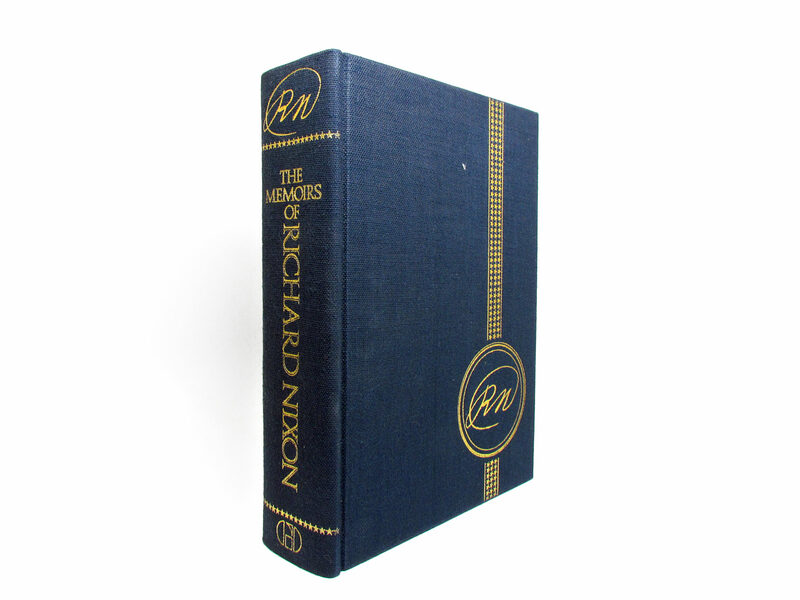 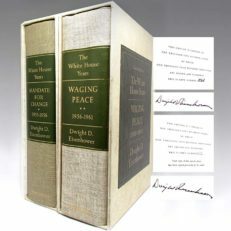 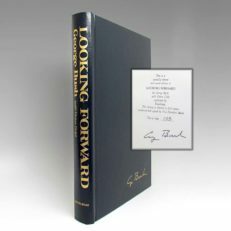 Numerous publishers passed on this book until Warner Paperback Library gave Nixon a $2.5M advance on the book. 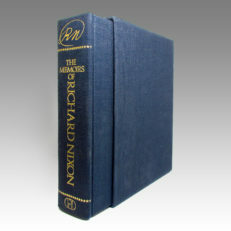 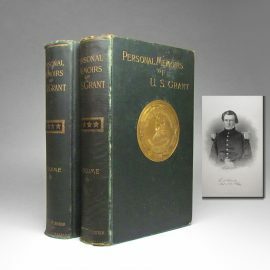 The hardcover rights were sold to Grosset & Dunlap, who published the version of the book for sale here today.